We specialise in encapsulating asbestos fibres and roof coating. 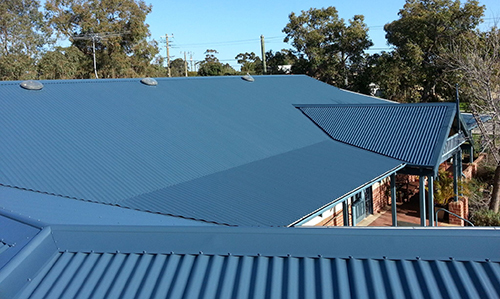 *High Pressure Water Clean roof surface. Removal of dirt, oxidisation, moss, lichen etc. is essential to the coating process. Clean surrounding area of debris caused by roof work. High Pressure Water Clean entire roof surface. Removal of dirt, oxidisation, moss, lichen etc. is essential to the coating process.